Former prime minister and former social democrat party leader Miloš Zeman and foreign minister Karel Schwarzenberg are headed for the January 25 and 26 2013 runoff in the Czech Republic’s first direct presidential election, it emerged from provisional results of the first round released on January 12. Zeman (68), a former leader of the Czech Social Democrat Party and a former Speaker of parliament who was prime minister from 1998 to 2002, was said to have just more than 24 per cent of the first-round vote. Schwarzenberg (75), leader of the fiscally-conservative and pro-EU TOP 09 party, was said to have more than 23 per cent. Jan Fischer, who had been said by pollsters in the week ahead of the election to be set for second place in the first round, came in third with more than 16 per cent. 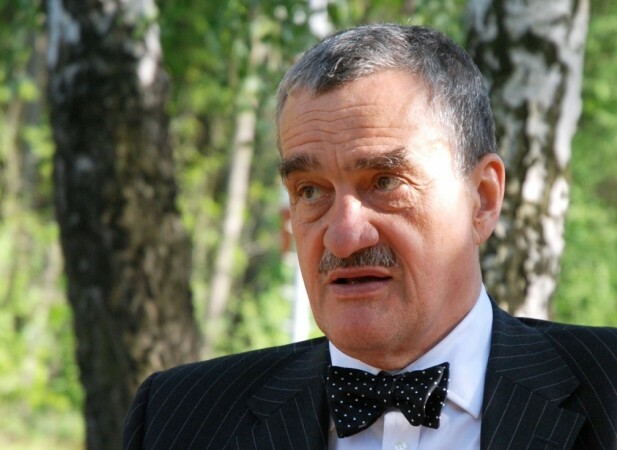 According to a report by Radio Prague, Schwarzenberg told a news conference that Zeman was a man of the past, to which Zeman replied that Schwarzenberg was a man of the present, responsible for the actions of the current government including tax increases and pension reform. Tattooed composer and artist Vladimir Franz, who had attracted much international media attention and had been seen by pollsters as set for third place, came into fifth with about 6.8 per cent.